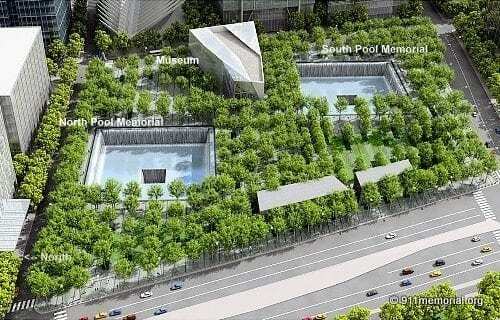 The Ground Zero Memorial and Museum are officially called the 9/11 Memorial and the 9/11 Memorial Museum. Visiting Ground Zero will likely be difficult for most, if not all, of us, but this incredible tribute to the thousands of heroes lost on and involved in 9/11/01 is a must-do for anyone visiting NYC. 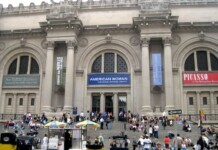 The 9/11 Memorial opened on September 11, 2011 and the 9/11 Memorial Museum opened May 2014. 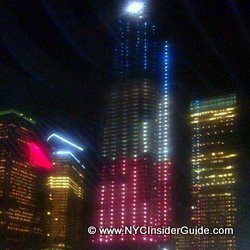 Here is the Insider Guide to visiting the 9-11 Memorial, World Trade Center Tribute Center, 9-11 Museum and new World Trade Centers. NEW! Visitor passes are no longer required as of May 2014. If you are visiting the 9/11 Memorial Museum, a ticket is required. Print your maps in advance telling you the location of names (first responders, flight victims, WTC workers, etc). Allow 1.5 to 2 hours for a complete visit. Be prepared to show your identification and go through a security screening. Plan to spend at least an hour at the Memorial. Even if you’re not a "typical tourist," there is so much to absorb and process. 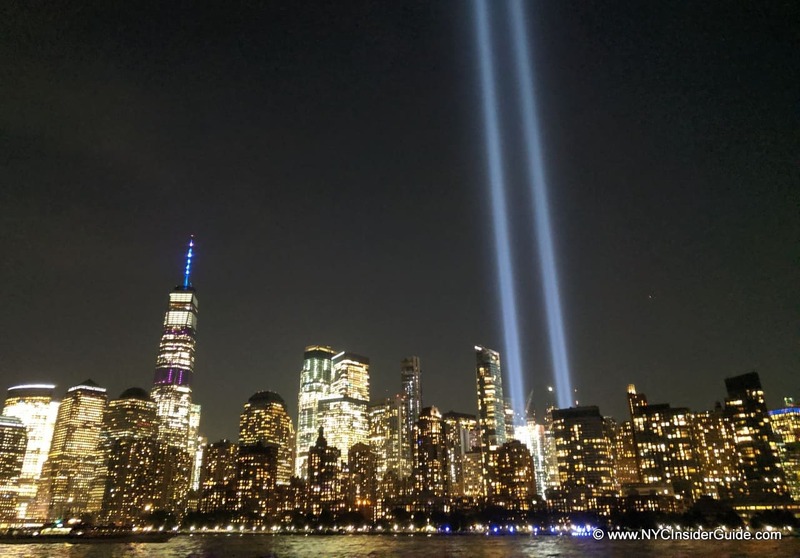 Consider a guided 9-11 Memorial Tour, if you are interested in a personal guided tour or want to combine a 9-11 Memorial visit with other downtown sightseeing options, such as Wall Street and the Statue of Liberty. 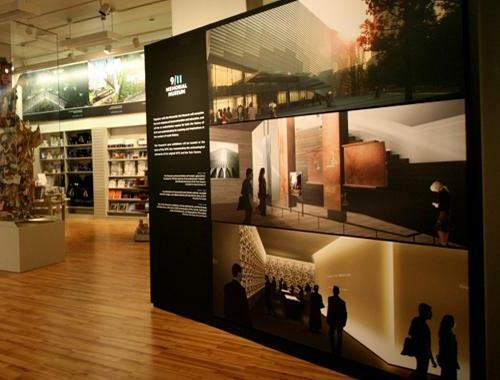 The Preview Site, at 20 Vesey Street (2 blocks from the Memorial) provides visitors with information about the 9/11 Memorial, the National September 11 Memorial & Museum and World Trade Center redevelopment. 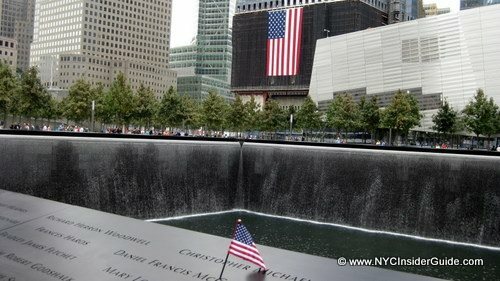 The 9/11 Memorial, dedicated on the 10th anniversary of 9/11, opened to the public on September 12, 2011. 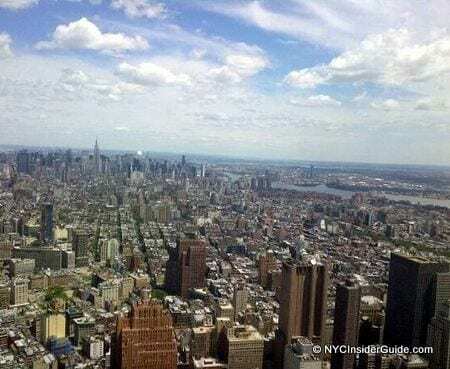 It is located at the site of the former World Trade Center complex, occupies approximately half of the 16-acre site, and features two enormous waterfalls and reflecting pools, each about an acre in size, set within the footprints of the original Twin Towers. 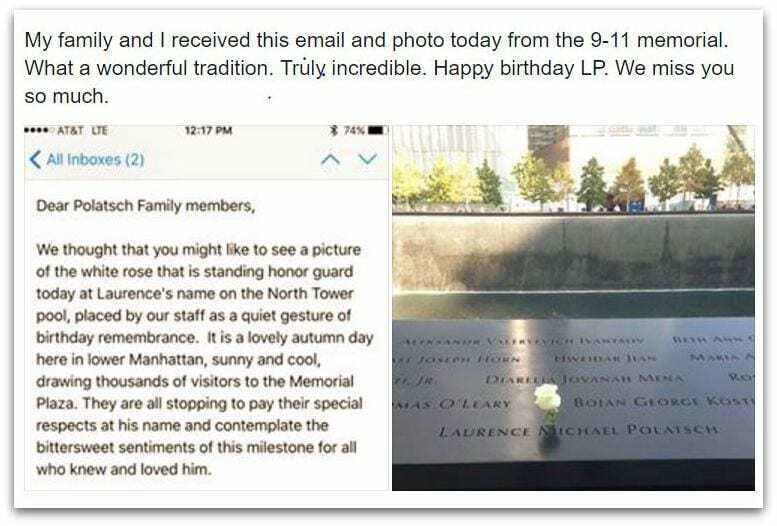 Should you see a white rose on a name at the Memorial, it likely means the 9-11 Memorial staff is honoring the birthdays of victims of the attacks of 2001 and 1993. This photo and email were received by my friend, and NYC’s Best Hand Surgeon, Dr. Daniel Polatsch, whose brother, affectionately known as LP, was a victim of 9-11. Boutique Downtown Hotels put you right next to some of NYC's most popular attractions: The 9-11 Memorial and Museum, Statue of Liberty, One World Observatory, Wall Street, St. Paul's Cathedral, Charging Bull and every major subway station. AC Hotel New York Downtown by Marriott - new in 2019! 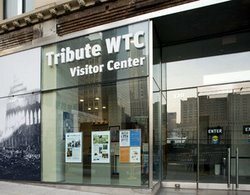 Tribute WTC Visitor Center offers visitors guided walking tours, exhibits and programs. Their focus is “Person to Person History,” linking visitors who want to understand and appreciate these historic events with those who experienced them. Daily walking tours are conducted along the World Trade Center site, led by people whose lives were profoundly changed by September 11th. Each tour is unique and connects those who want to hear stories with those who want to share them. $22 adults, $17 students, children under 12 free. Included with The New York Pass. Tours begin at 120 Liberty Street (between Church & Greenwich) and last approximately 1 hour and fifteen minutes. Tickets for the tours can be purchased at the door of Tribute Center on the day of the tour. Prices include Admission to the 9-11 Tribute Center, and a Guided Walking Tour of the 9-11 Memorial. Hours: Mon & Wed-Sat 10 a.m.-6 p.m.; Tues 12-6 p.m.; Sun 12-5 p.m.
*The content of these tours may be graphic and is not suggested for children under 10 years old. The Ground Zero Museum Workshop was one of the first sites created to memorialize the tragedy of 9-11-01. 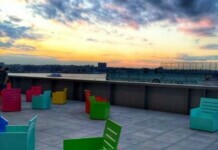 Since it was founded in 2005, before Ground Zero was reconstructed, it is located in the Meatpacking District. The Museum has artifacts, photos, history, stories and remnants. Ticket proceeds are used to cover the museum’s operating costs and also shared with FDNY and 9/11 charities. 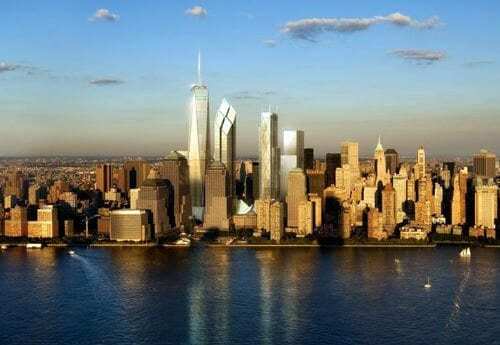 NY-NJ PATH: Take the Newark-World Trade Center or Hoboken-World Trade Center lines to the World Trade Center station. Various operators provide ferry service to the World Financial Center ferry terminal, Battery Park, Pier 11, and the South Street Seaport. The hop-on hop-off sightseeing buses also stop just a few blocks away from the Ground Zero Memorial. More on getting to the Financial District. The 9-11 Museum store, formerly the 9/11 Memorial Preview Site, at 20 Vesey St., offers keepsakes and mementoes for sale. All net proceeds are dedicated to developing and sustaining the National September 11 Memorial & Museum.